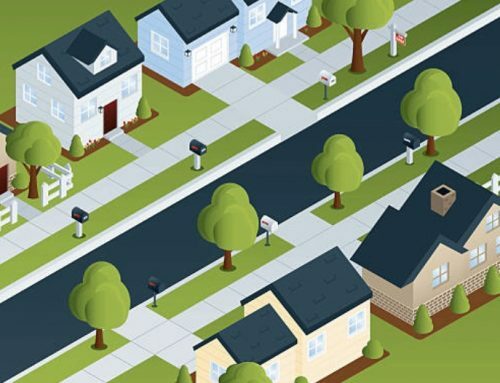 To get the roof of your dreams, you need to know all your options. Why should you care? Well, a roof isn’t just a roof but a major investment. It’s your first defense against harsh weather. It keeps you cool and will even help you save money. Today’s blog post will cover various types of roofs. We’ll discuss roofing styles, roofing materials, as well as their advantages. People know a gambrel roof to be a barn roof. A popular style in colonial America, gambrel roofs dedicate more space for an upper floor. You’ll see them not just on barns but also on Georgian houses. Gambrel roofs are simple to construct, especially now that we use modern methods. What about Skillion roofs? A skillion roof has a single slope that leans on a taller wall. It’s commonly called a mono-pitch or shed-style roof. Because of the steep pitch, water drains easily. This means fewer leaks and associated water problems. This one’s the classic roofing type. A gable roof is simplistic not just in appearance but also the construction process. Because it’s simple, it’s affordable. Like a skillion roof, a gable roof doesn’t have water drainage problems – thanks to the steep slope. The best part is that gable roofing complements any material type. 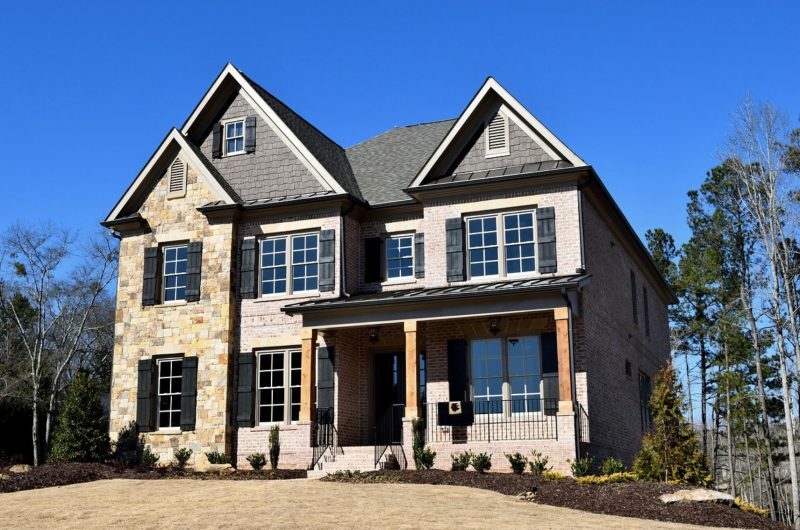 You can have asphalt shingles, clay tiles, slate tiles, and more. Most often, you’ll see flat roofing systems on commercial and industrial buildings. 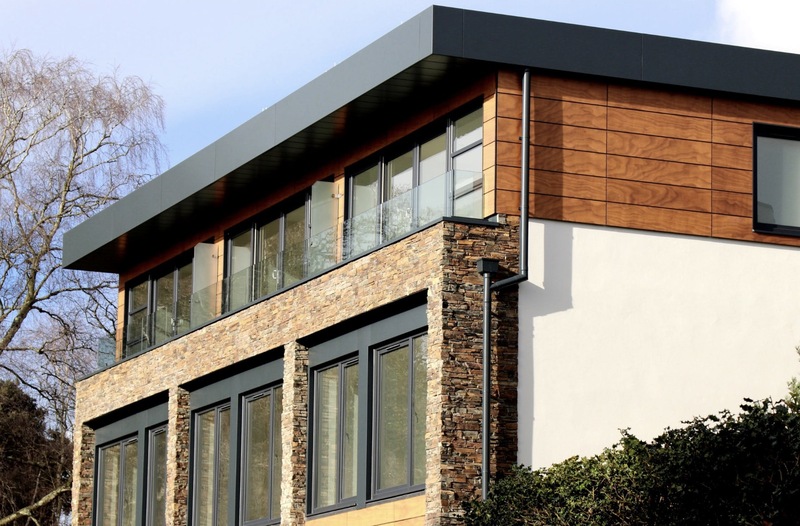 Homeowners who prefer a modern appearance choose flat roofing. A flat roof benefits you if you’re looking for a “rooftop space.” That space can be utilized for a rooftop garden or for holding equipment. Metal is the primary material choice for a curved roof. You’d love a curved roof if you’re bored with the usual straight lines. 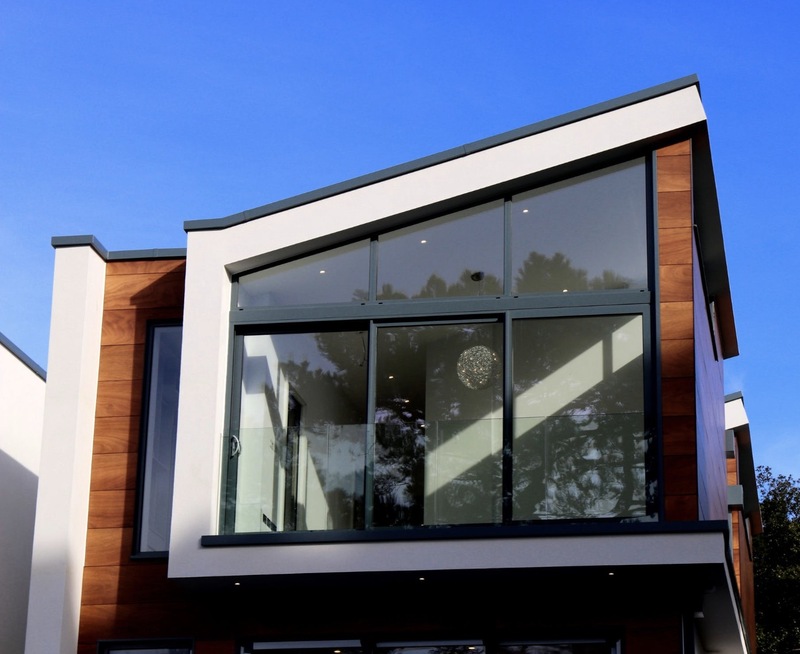 When it comes to cooling, yes, curved roofs allow for a lower indoor temperature. This is because they absorb less heat from the sun. Now let’s move on to the more important part which is a list of roofing materials. Used with any roofing style – gable, gambrel, and more (except for flat roofs). The shingles come in attractive colors and textures. Check our asphalt shingles roofing projects. Easy to install and maintain, especially with the help of a roofing contractor. 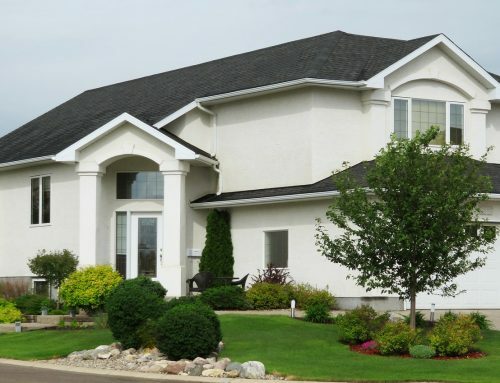 As far as durability and aesthetics are concerned, asphalt shingles are the true winners. Here at Slavin Home Improvement, we offer various design and color choices that match a homeowners’ personal tastes. 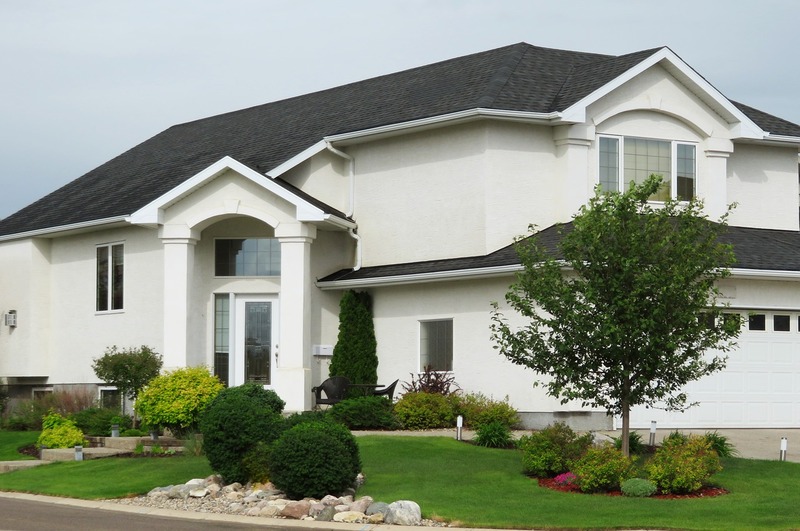 Our team specializes in installing GAF and Owens Corning shingles. Among the different types of roofs, metal stands out in terms of longevity. Your metal roof should last as long as 50 years with minimal maintenance. Delving into the specifics, a metal roof can consist of various materials. Options include galvanized steel galvalume steel, aluminum, and zinc. Among these materials, copper is the most beautiful. Over time, copper develops a greenish color called patina. This indicates aging or fading. Vintage homes in Manchester CT would love the appearance of slate tiles. They have been derived from rocks and stones of mountains. They’re metamorphic in the sense that they were formed for many, many years. No wonder slate roofing tiles are strong. 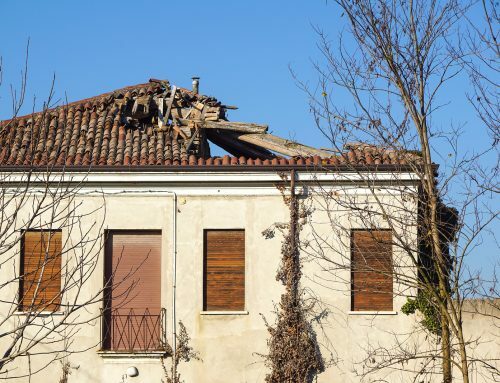 You only need to get a roofing inspection once every year. When damaged, a contractor can repair slate tiles with ease. Hard slate roofing lasts up to 200 years. Soft slate roofing lasts up to 125 years. If we consider price, you’ll find slate to cost more than asphalt. Love the historical vibe that clay roofs give off? If you do, there’s no reason not to invest in them. Used in Ancient China and Ancient Greece, clay roofing comes in unique colors. 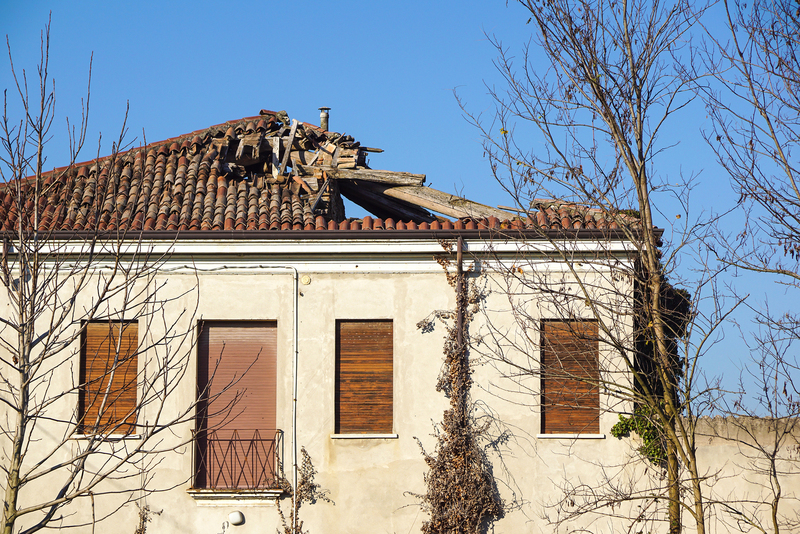 Despite the longevity and durability of a clay roof, you’ll need to deal with its weight. Since it’s way heavier, an extra roofing support is required. If the first thing that comes to your mind when you hear the word “green roof” is vegetation, you are correct. 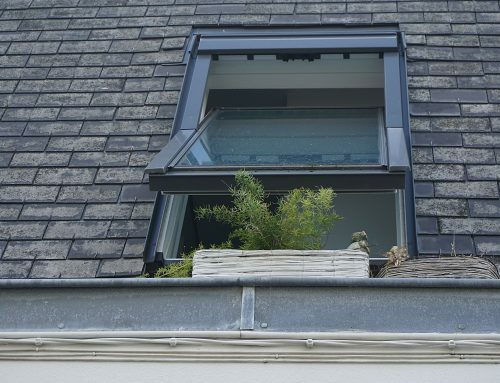 Contractors build a green roof over a flat roof and isn’t possible with asphalt shingles. 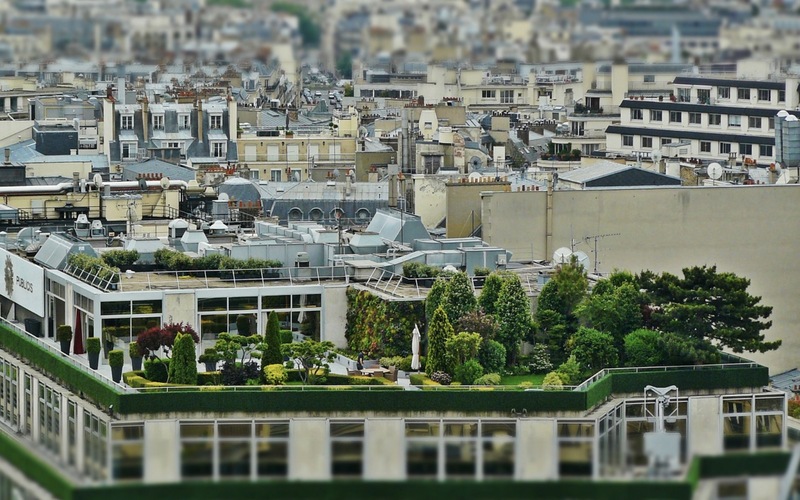 You would appreciate not just the beauty of green roofs but also their benefits. 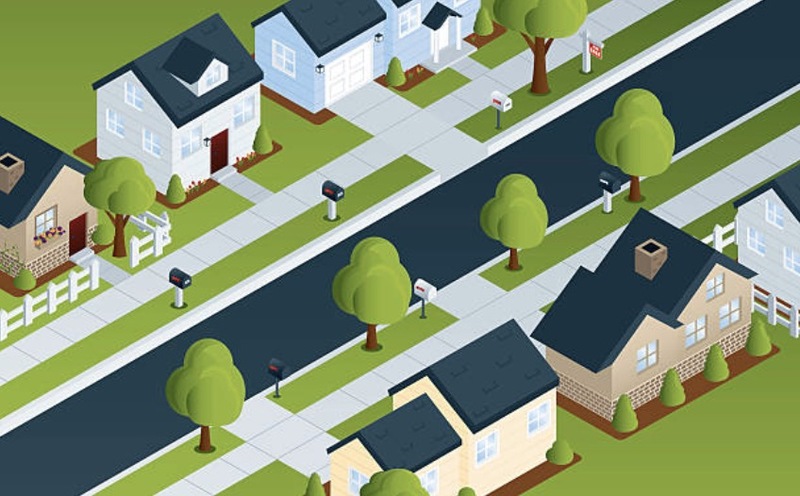 If you want to help save the environment, vegetation reduces stormwater runoff. You’ll also be able to enjoy cooler temperatures and reduce energy bills. 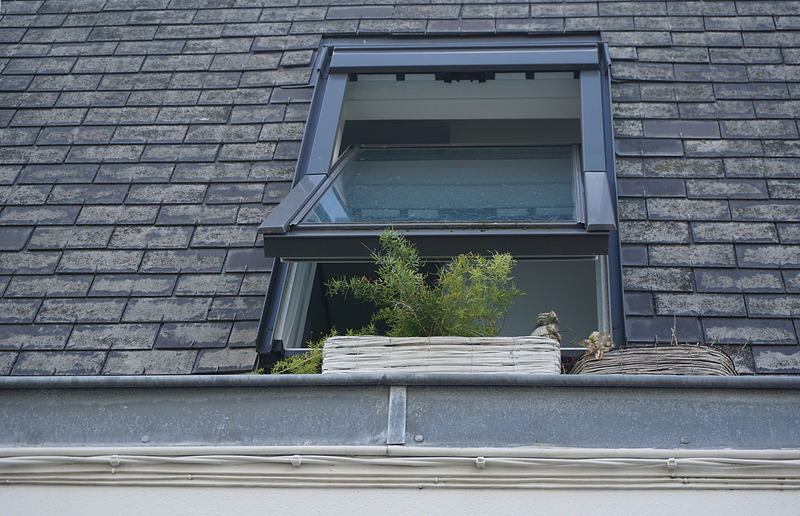 Greenery protects the roofing material beneath it from the heat of the sun. Tesla started manufacturing solar tiles in 2016. This means that solar tiles are a new breed. But despite their recent introduction, a homeowner would love them because of their energy-savings advantage. Solar tiles differ from solar panels in that they replace a part of your tile roofing. 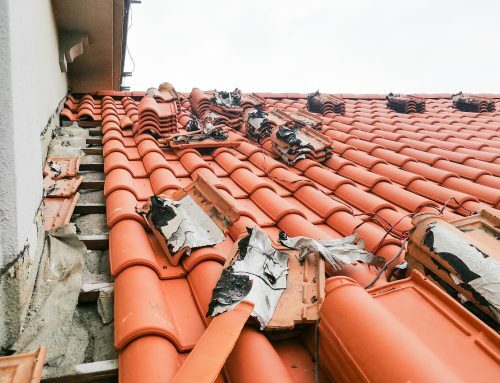 Instead of being over your roof, they become your roof. Your main purpose for installing solar tiles would be to stop relying on expensive energy sources that harm the environment. When choosing a brand for solar tiles, pay attention to the percentage of solar efficiency and warranty. Rubber types of roofs are ideal for flat roofing styles. Though not as colorful and attractive as asphalt shingles, rubber looks more clean, evened-out, and modern. Typical colors include black, grey, and white. Rubber roofing production is usually cheaper and faster to install. 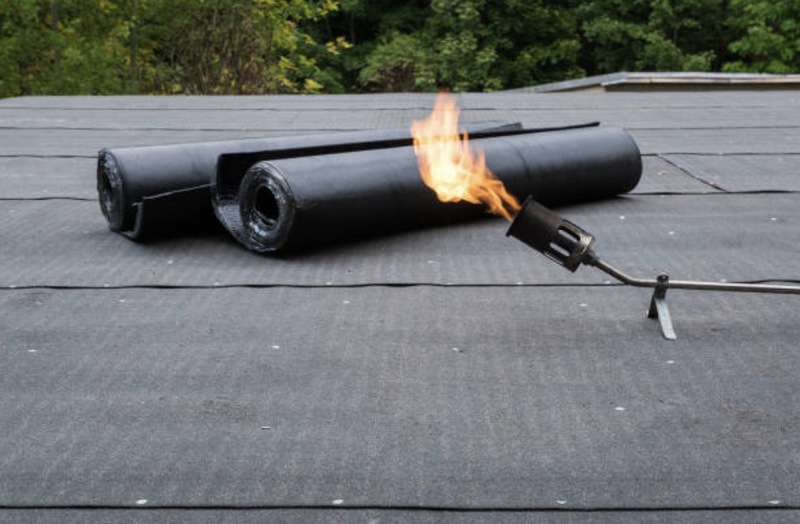 Types of rubber roof include TPO and EPDM. TPO is the newer version and continues to improve over the years. You may choose a roofing style and material based on what you originally envisioned for your home. Whatever your option is, always remember that a good manufacturer and proper installation are keys. Hire a roofing contractor that’s knowledgeable, experienced, and licensed. 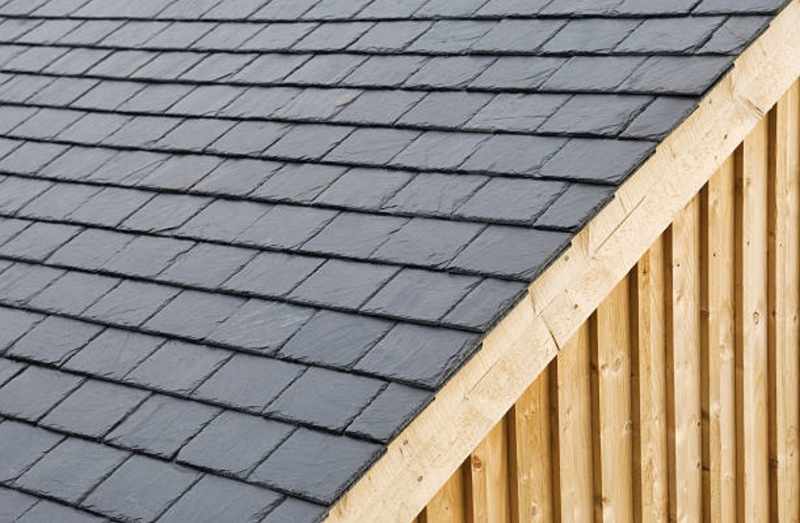 We’ve written up a useful guide on selecting a roofer and we recommend that you read it. 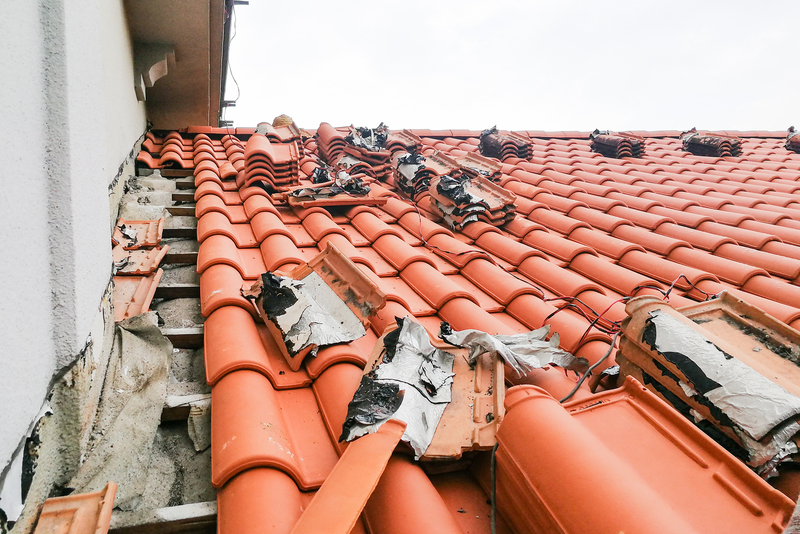 Ready to get a new roofing installation or replacement? Contact the pros at Slavin Home Improvement. We’ll help you make a sound choice. Our materials and workmanship are backed with good warranties to grant you a better peace of mind. Get in touch today at 860.264.5153. When Is the Best Time of Year to Replace Roof? How To Find The Best Roof Shingles For Your Glastonbury CT Home?